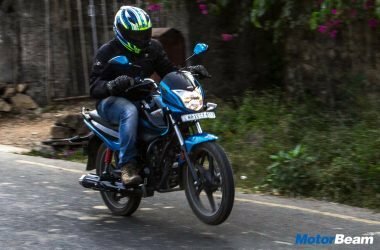 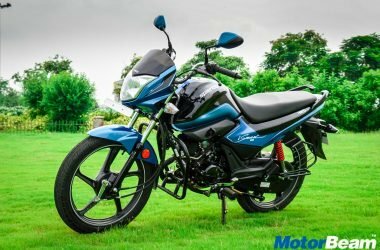 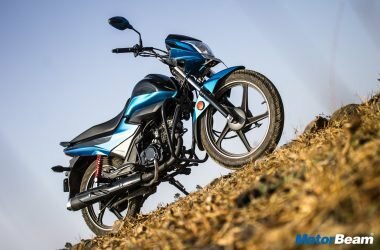 Hero Splendor is by far the most popular commuter motorcycle in India. 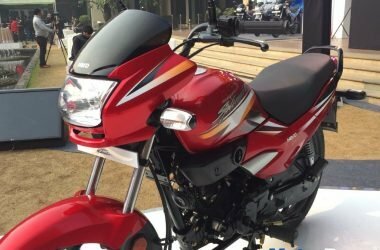 Launched ages back, the Hero Splendor comes in two versions today, the Splendor+ and the Splendor Pro. 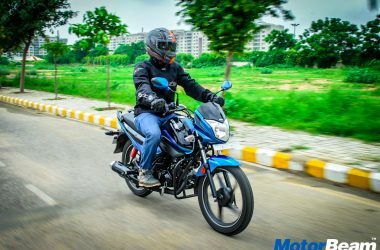 The Hero Splendor uses a 97.2cc, air-cooled engine generating 7.5 PS in the Splendor+ and 7.8 PS of power in the Splendor Pro. 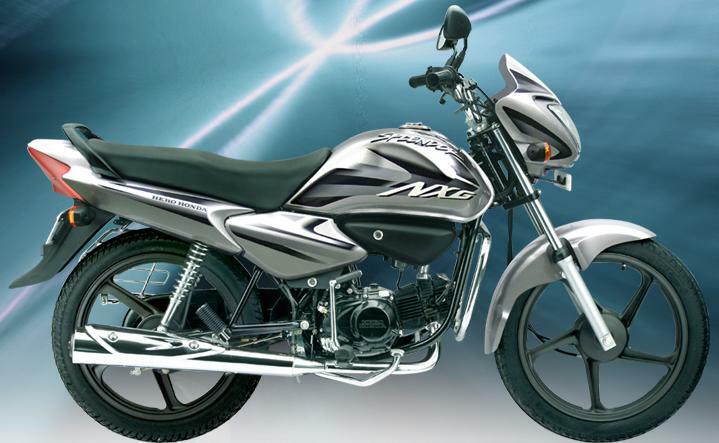 The engine is mated to a 4-speed gearbox. 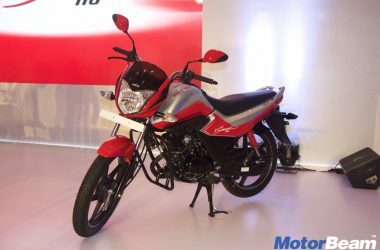 The Hero Splendor is known for its mileage, returning in excess of 70 km/l. 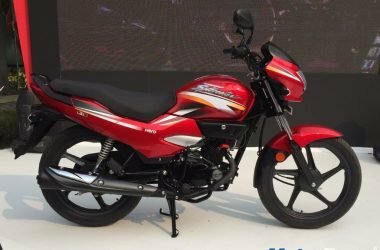 The Hero Splendor is priced at Rs. 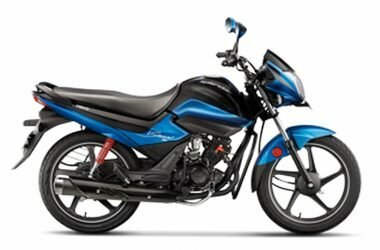 52,550/- for the Splendor+ and Rs. 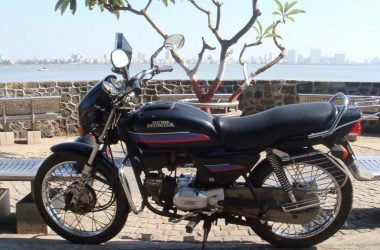 53,793 for the Splendor Pro (base variant pricing in Mumbai).